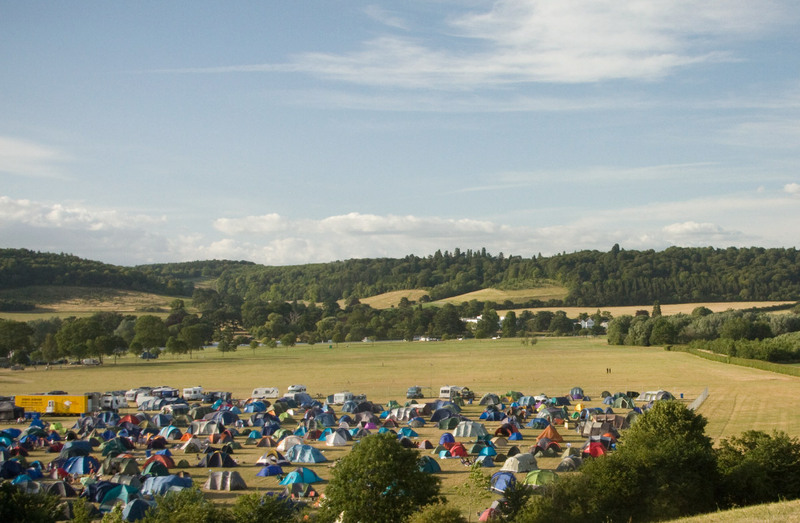 WHETHER YOU CAMP IN OUR BEAUTIFUL MEADOWS OR CHOOSE TO STAY IN A HOTEL, THERE IS SOMETHING FOR EVERYONE. Why not take the opportunity to make the most of our picturesque riverside venue and camp after your event. Our wonderful glamping supplier, WOW Tents, can arrange every detail for you, from bedding and lighting to those little home comforts. Please note, we do not have camping available all year round, only in conjunction with some of the events at Temple Island Meadows. No expense was spared in transforming the 18th century pub into a unique ’boutique hotel’ experience, featuring a traditional English pub, a destination restaurant and ten en-suite bedrooms. Rustic Luxury in the heart of Berkshire! The old Brakspear Brewery, this luxury boutique style hotel in the centre of town offers unique and contemporary accommodation, whilst still staying true to the buildings history. Originally a coaching inn, this historical hotel has been offering hospitality for over 600 years. With just a hop across the river, Henley Conferences have over 100 executive bedrooms at great prices. Boat – With Mooring available on both sides of the river, it’s just a quick hop across from the venue to your accommodation – Perfect.